The ongoing war between the Chocolate City Records and their former Recording Artist, Brymo will continue at the Federal High Court, Ikoyi, Lagos on January 14th, 2014 as they set to return to court. The said case between the Chocolate City Records and their former Recording Artist was adjourned until 14th of January meanwhile the case has been shifted twice after the November 11 adjournment before this latest one. 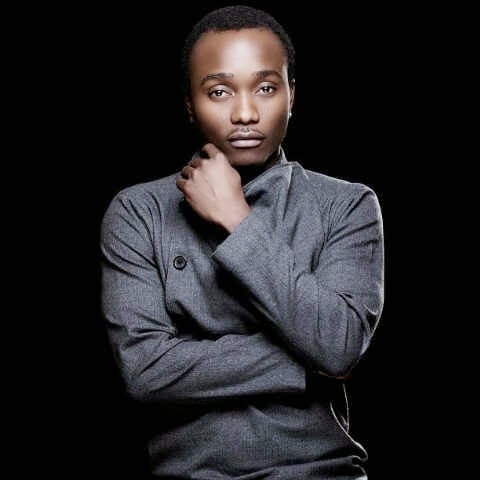 The main issue between the two group is the unannounced exist of their Recording artist Brymo from the record label and that Brymo has been pointing Accusing fingers on the Chocolate City Boss, Audu Maikori, that he has been threatening people trying to work with him because he left the Record label.